How Aggressive Should I Be in Salvaging Tibial and Pedal Runoff and What Are the Techniques? The current approach to limb salvage is a moving target. 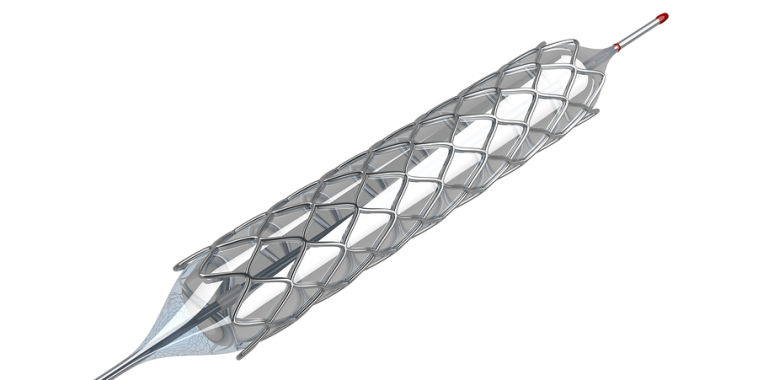 Endovascular therapy is accepted as first line in the majority of cases yet the definitive answer to the most appropriate approach is 5 years away (BEST trial). Till then, aggressive endovascular approach is considered to be justified and procedural choice is currently largely dictated by the clinical presentation, extent of gangrene, diabetes, length of lesion, presence of calcification, need for dialysis, a patient’s functional status and compliance. With the recent publication of the WiFi system that was adopted by the Society for Vascular Surgery, vascular specialist can now be more objective about the chances of limb salvage and realistic about the appropriateness of primary amputation. The Standard antegrade endoluminal and subintimal approach is usually successful in >90% of cases. However, the threshold for resorting to retrograde approach is lower than what it was just 3 years ago. The aim is to restore direct in-line flow for 1-2 tibial arteries for “below the knee” and “below the ankle” (BTK and BTA) revascularization. This is not to deny that open bypass with good quality vein is probably the best option for healing a foot wound yet the number of patients who are being offered and are good candidates for bypass is at all times low. The alternative techniques for lower extremity revascularization is also a moving target. The inventory is at all times high and the skill of the specialists is equally developed. In order to adopt an aggressive approach to tibial runoff, key points need to be addressed. I believe the most important is patient selection and developing a sound plan for intervention and backup. Also, extensive inventory for crossing CTO, wires, support catheters, low profile balloons, drug-coated balloons and stents. In summary, being aggressive in regards to salvage of the tibial runoff is dependent on the clinical scenario and should be individualized. The WiFi system is helpful and may find its way into the main stream just like the older TASC classification. While complex endovascular skills are required in most difficult cases, it is also advised to accept modest but clinically useful results. Learning to salvage complications is paramount! !